Glasses of champagne, celebration theme. 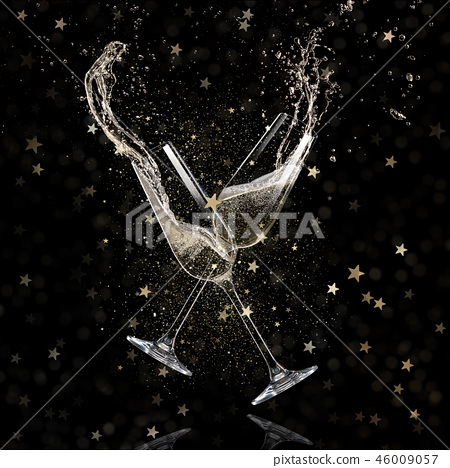 Stock Photo: Glasses of champagne, celebration theme. Glasses of champagne levitating in the air, celebration theme.